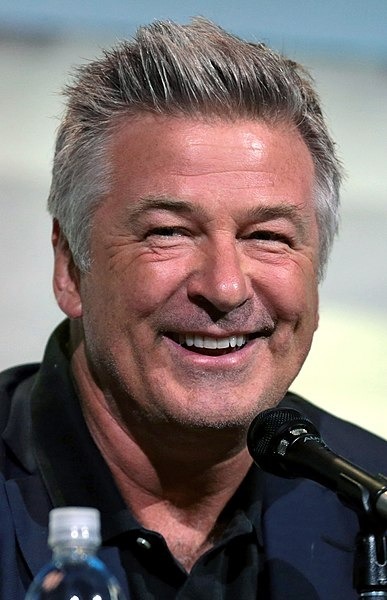 Alexander Rae "Alec" Baldwin III (born April 3, 1958) is an American actor, writer, producer, and comedian. A member of the Baldwin family, he is the oldest of the four Baldwin brothers, all actors. Baldwin first gained recognition appearing on seasons 6 and 7 of the CBS television drama Knots Landing, in the role of Joshua Rush. 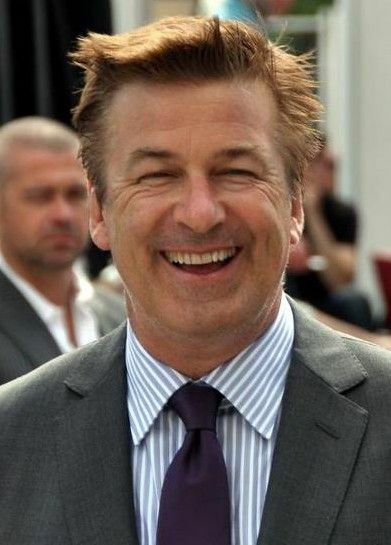 He has since played both leading and supporting roles in films such as the horror comedy fantasy film Beetlejuice (1988), as Jack Ryan in the action thriller The Hunt for Red October (1990), the romantic comedy The Marrying Man (1991), the superhero film The Shadow (1994), and two films directed by Martin Scorsese: the Howard Hughes biopic The Aviator (2004) and the neo-noir crime drama The Departed (2006). His performance in the 2003 romantic drama The Cooler garnered him a nomination for the Academy Award for Best Supporting Actor. Read more on Wikipedia.